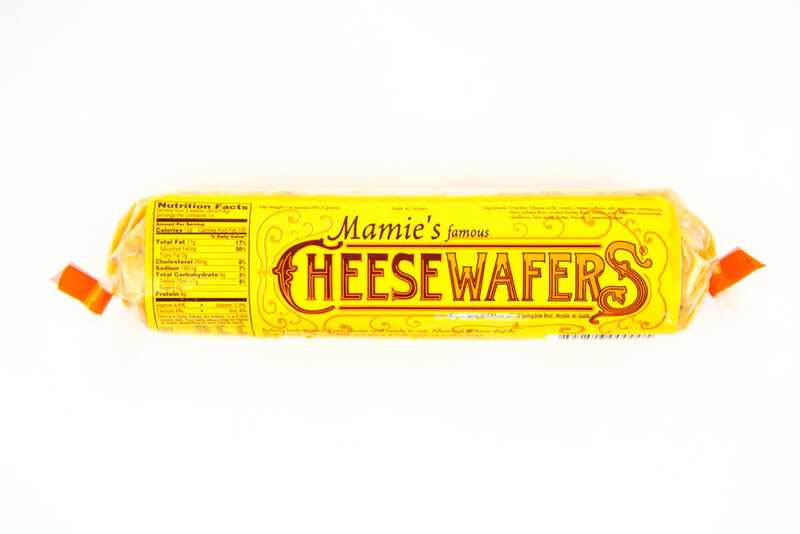 Mamie's Famous Cheese Wafers are the world's first slice-and-bake appetizer. 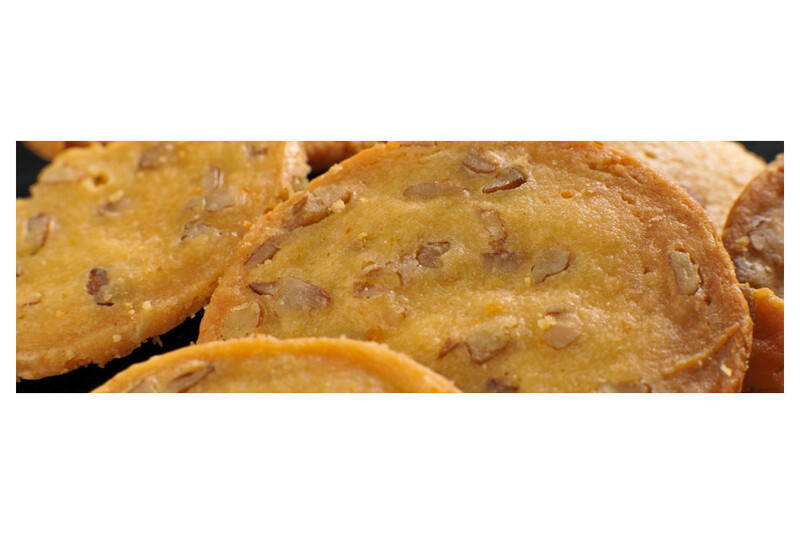 Produced by Spring Hill Kitchens in Mobile, Alabama, Mamie's are the product of an old family recipe. 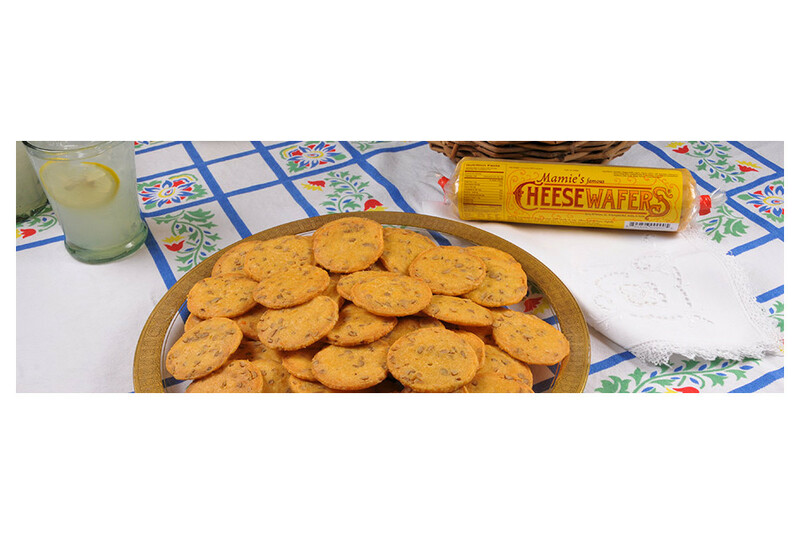 Barkley Shreve, a native of Mobile, Alabama, founded Spring Hill Kitchens in 2003 with a good friend in order to satisfy those who had urged her for years to produce her family cheese wafer recipe on a larger scale. Quintessentially Southern, Mamie's Famous Cheese Wafers are the perfect thing to have on hand for unexpected company and hostess gifts. Made without preservatives, Mamie's will fill your home with a festive aroma as they bake! The finished product tastes homemade...and no one has to know your secret.